Team LizQuen is furthering their international impact. Their hit TV series Dolce is now adapted for local TV in Kazakhstan. Plans include airing also in Vietnam and Cambodia and more countries to come. Dolce recently concluded last week with a phenomenal rating. The two are currently in New York for a tour with other Kapamilya stars. Ang teleseryeng, “Dolce” ay magwawakas na soon. Ngunit ang tagahanga nila Liza Soberano and Enrique Gil ay may hihintayin pa rin. Magsasama ang dalawa sa isang movie. Ito ang ni-reveal mismo ng actress sa kanyang recent interview. Sabi niya, “Mayroon na kaagad kaming next project. Nasabihan na po kami and I think that it will be showing this year. Movie naman po. Not for the film fest, but with Cinema”. Kung matutuloy ang proyektong ito, this will be the third movie na pagsasamahan nila. 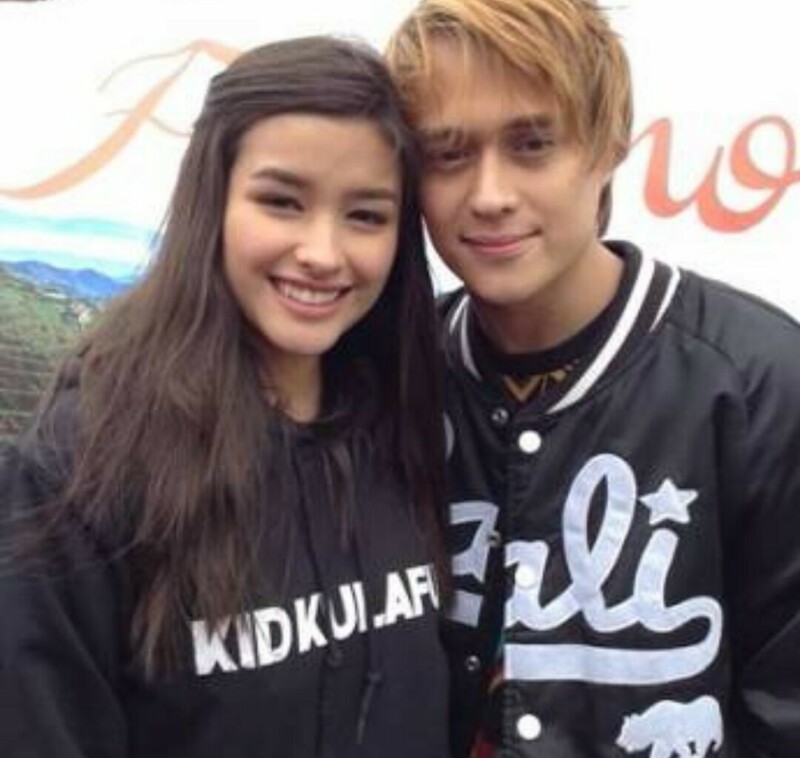 So, this is a good news for LizQuen fans! Recently, Guillermo Mendoza Memorial Scholarship Foundation released its recipients for 47th Box Office Entertainment Awards. Among the winners are Alden Richards, Maine Mendoza, Daniel Padilla, Kathryn Bernardo, Kim Chiu, James Reid, Nadine Lustre, Enrique Gil, Liza Soberano and many more. The awards ceremony will be on April 17 at the Kia Theatre in Quezon City. The actor, Enrique Gil is the cover boy of the Mega Man magazine this January 2016. If anything these two are the perfect couple. With rumors now surfacing and suggesting that Liza has changed that is not true and it is baseless. First, these two are very professional. Quen, the happy go lucky type, knows his responsibility and the best thing that happened to him actually is Liza, because she made him a better person. So to be worried that Enrique might take advantage of Liza is just a wrong statement. Liza is a smart girl and is brought up well. And she fully understood her responsibility as a teen role model and professionally as a partner in a love team. If anything in 2016, time and lessons brought them closer together. They are in love with their calling, with their families, with their fans and their management. And in God’s perfect timing of forever, we won’t be surprised these two are bound to be together. Just as they broke the mold in 2015, Liza Soberano and Enrique Gil will surely dominate 2016 with more love and kilig. Dolce is slated to pilot very soon On Primetime Bida and the whole world can’t wait. 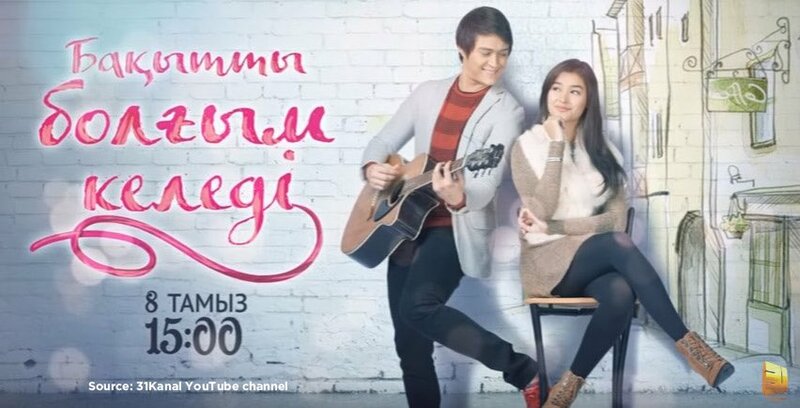 Watch “LizQuen: The Breakout Loveteam of 2015” video by LizQuenOfTheGil. Recently, ABS-CBN released the trailer of its upcoming series for 2016 entitled, “Dolce”. It is starring Liza Soberano and Enrique Gil. This is the second series that the love team are topbilling after their hit series, “Forever”. Liza plays the role of Serena while Enrique plays the role of Tenten. The series is directed by Cathy Garcia-Molina under Star Creatives production. Watch the video below shared by LizQuen fans posted on social media. The actor, Xian Lim is all geared up for international events. The actor along with Enrique Gil, Enchong Dee, Gerald Anderson and Raycer Cruz will be having a show at Toronto on October 23 and Regina on October 24 with special guest, Liza Soberano. After his show in Canada, the actor will be heading for the United States for “One Magical Night” with his love team partner and rumored girlfriend, Kim Chiu and LizQuen, Enrique Gil and Liza Zoberano. Fans and supporters of the actor are now ready and excited to see him. After admitting his mistakes and apologizing on national TV, Enrique Gil still was not spared from the attacks of his bashers and even Jessy Mendiola because of the incident. Last week, the news spread like wildfire online about the actor’s unpleasant behaviour aboard a plane heading for London. According to the reports, Enrique, Jessy and Luis Manzano were involved in a commotion. “Forever” lead actor was allegedly drunk at that time and had a confrontation with JM De Guzman’s girlfriend. Since Luis was beside the actress, he defended her and asked Enrique to stop his doing, thus got involved in the altercation. After many versions of the news and blind items surfaced, Enrique admitted his wrong on TV with his on-screen partner, Liza Soberano. But despite the admission, bashers continue to hit him and Jessy. Because of this, the actor urged netizens to stop. He said that they did not know the whole story, so better to stop and move on. Star Magic Ball is one of the most anticipated annual events in Philippine showbiz. This is where talents are showcasing the best gowns and suits from the country’s best designers. What they wear is what is most talked about. Of course, the drama and the controversies will always be there as well. 1. The meeting of Enrique Gil and Jessy Mendiola after the plane incident going to London recently. The actor was already admitted his mistakes and apologized in public and to the persons he offended. 2. The rekindling friendship of Piolo Pascual and KC Concepcion. Fans and supporters were happy after seeing them together in one photo taken in London. 3. The meeting again of KC and Paulo Avelino who were also reunited in London after their break up. 4.	Who will be KC’s partner? 5.	Who will be the partner of Maja Salvador after her break up with Gerald Anderson who was her partner last 2014. What will be their reaction if they will meet on the event? Watch this page for updates and the latest.